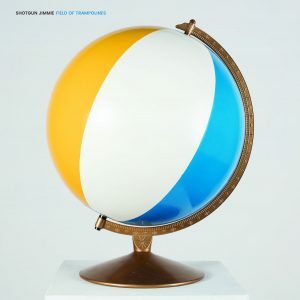 World traveler, collaborator, under-dog, hard-working man, Shotgun Jimmie stakes his claim for the hearts and minds of millions with Transistor Sister. 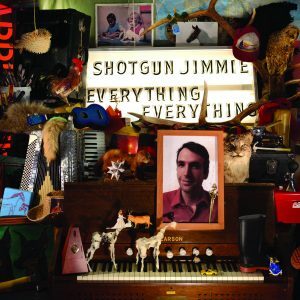 A much anticipated addition to a growing discography, following the solo debut The Onlys (Delorean) in 2007 (featuring the CBC Radio 3 and college radio chart-topping single “Bedhead”), and the much loved Attack in Black backed Still Jimmie (You’ve Changed) in 2009, Transistor Sister sounds a new confidence in Shotgun Jimmie, a confidence earned by the mile, by train or by busted up mini-van, on countless Canadian crossings and a couple of recent tours overseas. 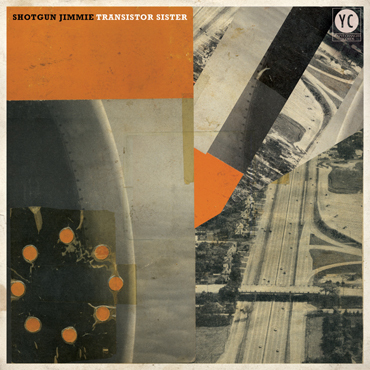 Transistor Sister was written on tour in Europe and you can hear Jimmie in this new environment, telling the people he meets about back home, what it looks like, what falling in love there feels like, how we think about things like songs, and peace, and love. It’s a good way to see the world; packing light, a bunch of two minute blasts of pop perfection (“Late Last Year,” “Suzy,” “Transistor Sister”), a few all out anthemic rock hits (“King of Kreuzberg,” “Swamp Magic,” “Peace and Love”), and a couple of stellar collaborators: Ryan Peters of Ladyhawk and Lightning Dust on the drums and harmonies, and Jay Baird of the Feist live band and Do Make Say Think on bass and flute. 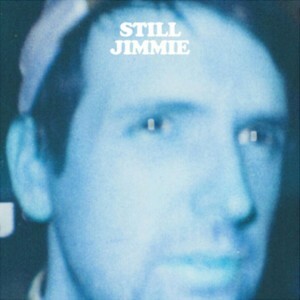 Transistor Sister is also the first Shotgun Jimmie album recorded in a fully operational professional studio, at Riverport NS’s The Confidence Lodge by Diego Medina, but it maintains the experimentation and spontaneous sense of creation of the best home recordings. Run down the stairs, slamming doors, grab a weed whacker from the shed and mic it through a wah pedal. It just sounds better doing it than it has before. The album was tracked and mixed in a couple of weeks at the end of August 2010, hurricane season, as the unusually warm waters off the south shore crashed and waves broke.